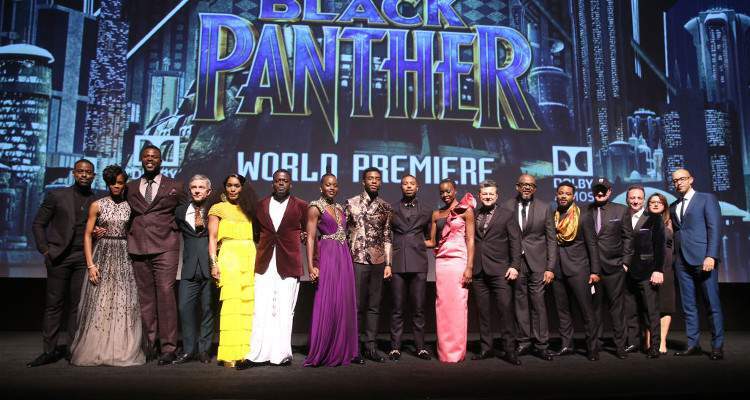 Last week saw the red carpet world premier of Black Panther in Hollywood, complete with Dora Milaje on guard. Marvel streamed the event live and you can watch a recording of the proceedings here. Hollywood Reporter collected and collated some of the initial reviews, and what they found was "overwhelmingly positive." This io9 piece notes how Ryan Coogler convinced Kendrick Lamar to do the entire soundtrack for the movie. 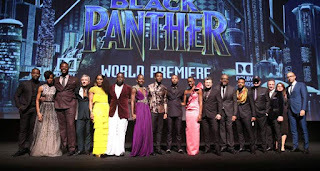 Anyang Nyong'o (Lupita's father), writing for The Star, Kenya, has a strong piece about what the people of Africa should take from Black Panther.